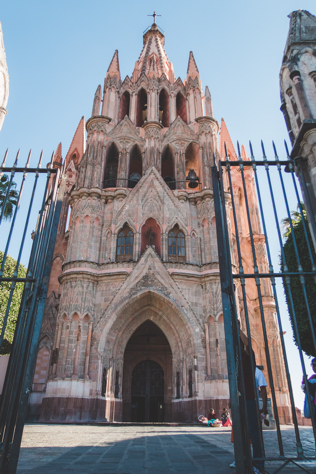 San Miguel de Allende is one of our favorite destinations for weddings in Mexico. Working on beach destinations most of the time, we so appreciate the unique set of qualities that San Miguel offers for weddings. The artistic vibe is so expansive you couldn’t cover it in a weekend. From concerts, cinema festivals, workshops and so on, you could spend a year and still have things pending to do. The architectural scene is another part of the experience. From old villas and beautiful haciendas to modern hotels and boutiques, you can get picky selecting the place that feels just right for you. Then you have the culinary scene and things just got better! Young (and old) Mexican chefs have been redefining what Mexican cuisine can offer…the possibilities are just amazing. 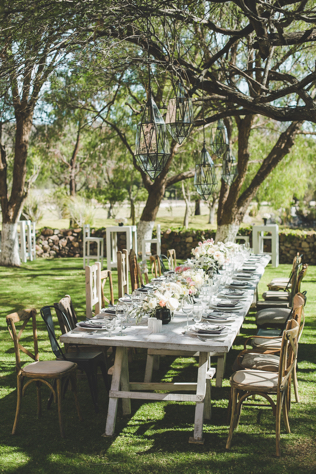 With all this in place you can only “wow” your guests when you decide to host your destination wedding in San Miguel de Allende. The best way to access the destination is via Queretaro City or Leon Bajio. However, the city will get its own airport shortly, which will make getting there much easier. 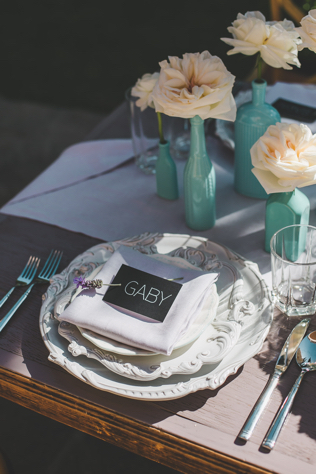 Are you a San Miguel de Allende bride? 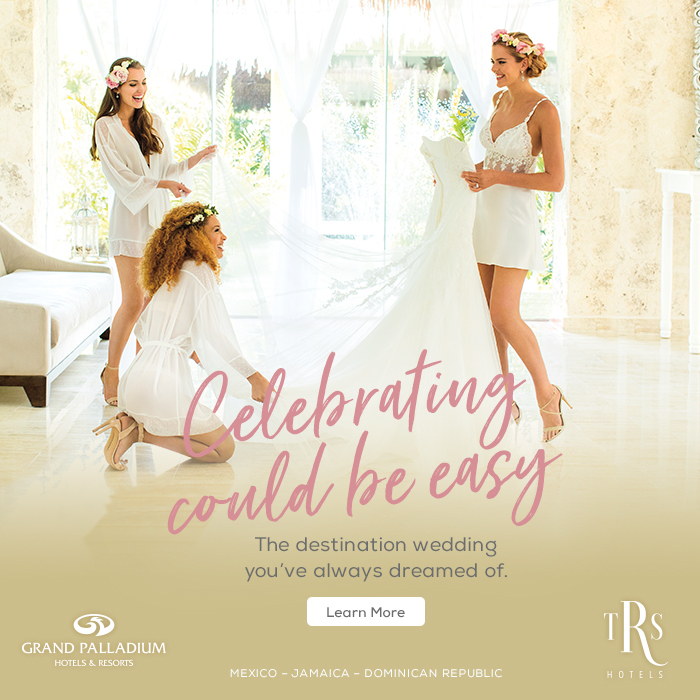 While you love the beach, you can get there any other time and you certainly don’t want to touch the sand while exchanging vows. Your ideal vacation doesn’t include a bracelet on your wrist and you certainly don’t want to spend the entire time inside your hotel, as beautiful as it might be. You love to explore other cultures and the idea of walking the little streets with your guests, music following and perhaps some tequila is just too appealing. You appreciate historical towns and love the color and joy that little Mexican cities offer. You want your wedding to feel really unique and, while you’ll want your style and flair to be reflected, aren’t afraid of stepping out from traditional weddings the way you would have it at home. 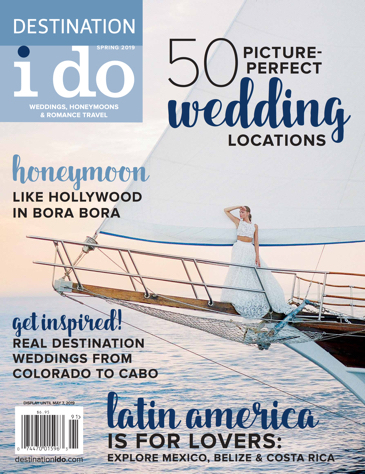 Because we are in love with this destination and because we would love to say thanks to Destination I Do readers, we would love to offer a special deal if you contact us for your wedding in San Miguel. We’ll give a free consultation that includes venue and budget proposal for 2017 or 2018 brides who are considering a wedding in SMA!